All the contact details of an extensive range of industry companies. Welcome to the Pitchcare classifieds section, containing all the contact details of an extensive range of industry companies, listed by the type of work they undertake. Just choose the required category from the menu to the right. A comprehensive range of machines to cover all aspects of seeding and overseeding – offering an accurate means to deliver seed and brush it in. 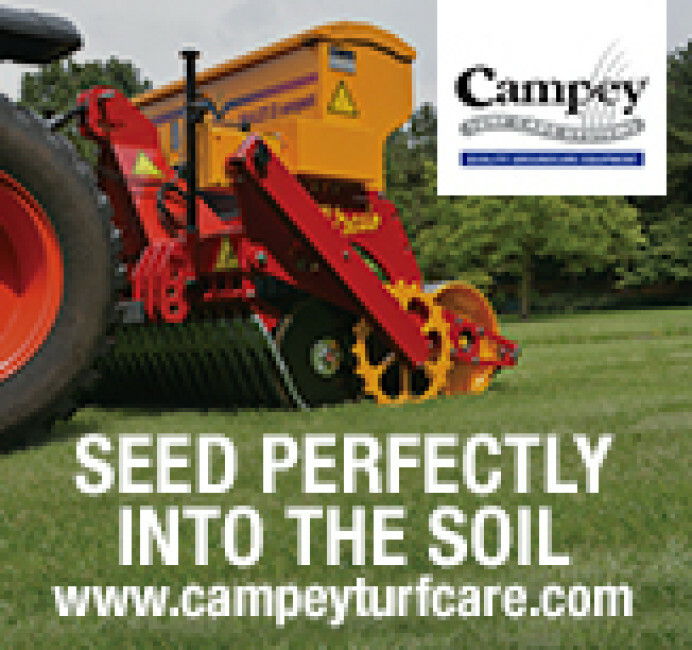 The Raycam Aeraseeder and the full range of Vredo disc seeders for use on sports pitches, golf courses and other turfed areas are available from Campey Turf Care Systems.